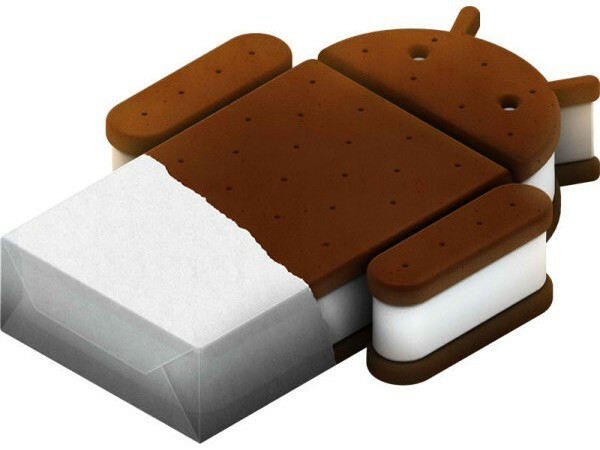 Google’s modestly-updated 4.0.4 Ice Cream Sandwich almost ready to roll out for the Nexus S, but those anxious to get the update now, we’ve got the tutorial ready and waiting for you to get your teeth into! The 18MB update file can only be installed over the stock IML74K 4.0.3 firmware, but it’s a fairly simple process and with a little guts and nerves at hand, you can go about it without the risk of messing up your Nexus S at all. DISCLAIMER: As usual, Redmond Pie will not be held responsible if you lose data or your device gets damaged in the following of this guide. Proceed at your own risk. Step 1: Download the update file from Google’s servers, and rename it ‘update.zip’. Step 4: Power your device back on, while holding down the Volume Up button, followed by the Power button. 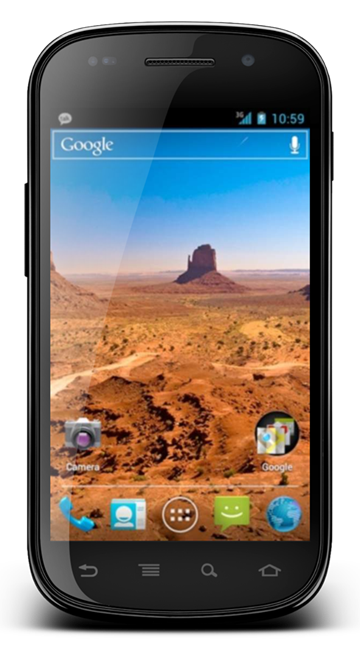 Step 5: Using the Volume keys on your Nexus S, navigate to the RECOVERY option and select using the Power button. Step 6: When you see the exclamation mark on your screen, hold down the Power button followed by the Volume up button. Step 7: In the Nexus S Recovery Menu select the update from SD card option, and then select the ‘update.zip’ you copied on in Step 2. After that, hit the Power button to confirm. Step 8: Once you’re done, select the ‘reboot system now’ option, and you’ll boot into Android 4.0.4 Ice Cream Sandwich. Of course, the update will be pushed through to Nexus S users over-the-air (OTA) in the very near future, meaning you won’t have to connect your device to your PC. Once it has arrived, you’ll see an update notification on your Nexus S pull-down notifications bar. If you wish to see whether the update has been pushed out manually, then simply press Menu button then head over to Settings > About phone > System update. Google’s reach of ICS has left a lot to be desired thus far, but after the release of the Galaxy S II update earlier this month, it seems as though Google is finally getting its backside in gear. Those of you trying out this update, let us know how it runs for you by commenting via our Facebook and Google+ pages.